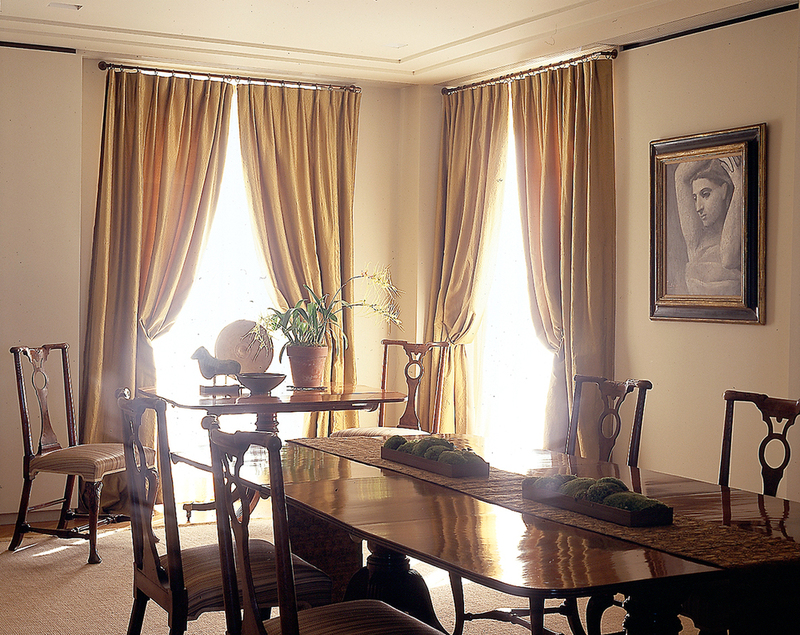 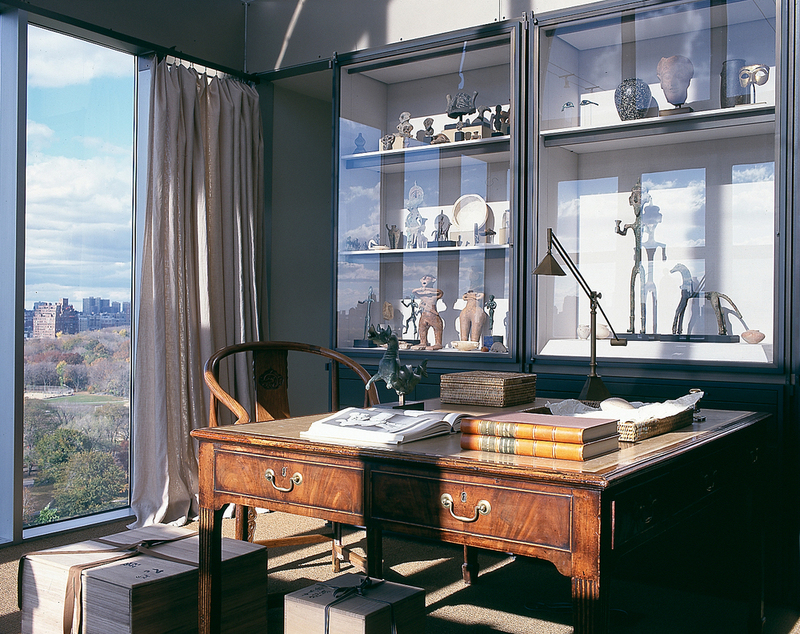 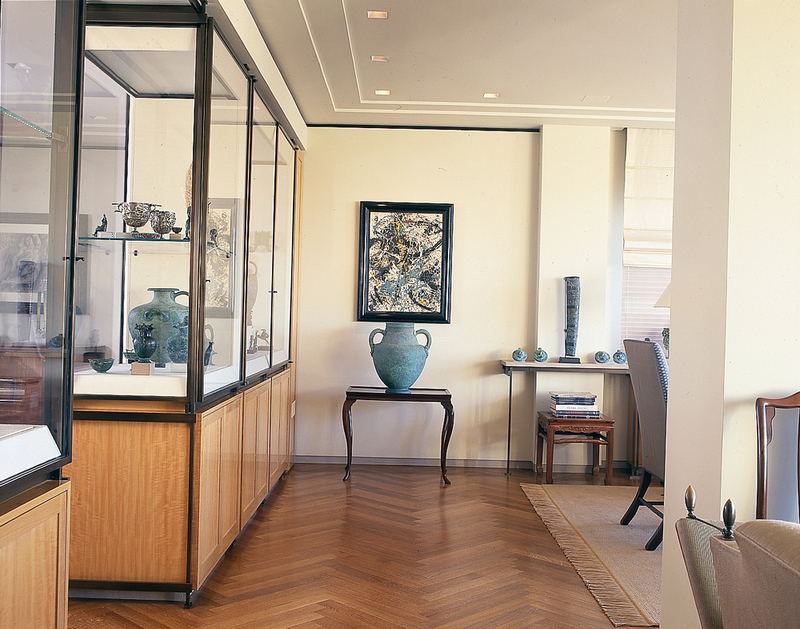 A triplex penthouse facing the Central Park Reservoir, this apartment displays an extraordinary collection of Greek and Roman antiquities as well as museum-quality Chinese carpets and Ming furniture. 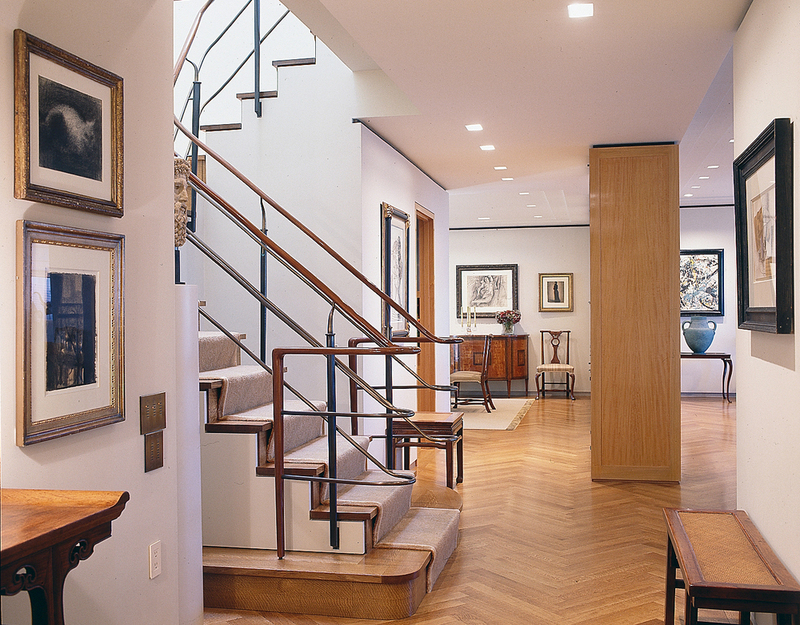 The walls are hung with paintings and drawings by Picasso, Otto Dix, Marc Chagall, Jackson Pollock, Lucian Freud, and other twentieth-century masters. 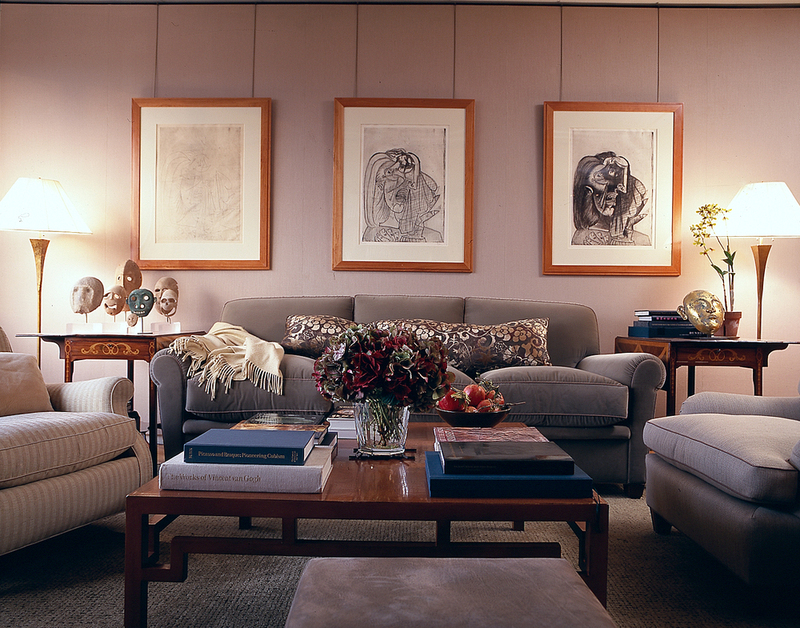 Giving these beautiful things their due, and integrating them into the owners’ everyday lives, was both a challenge and a labor of love.